including outreach, safety and the aesthetics of a public building. 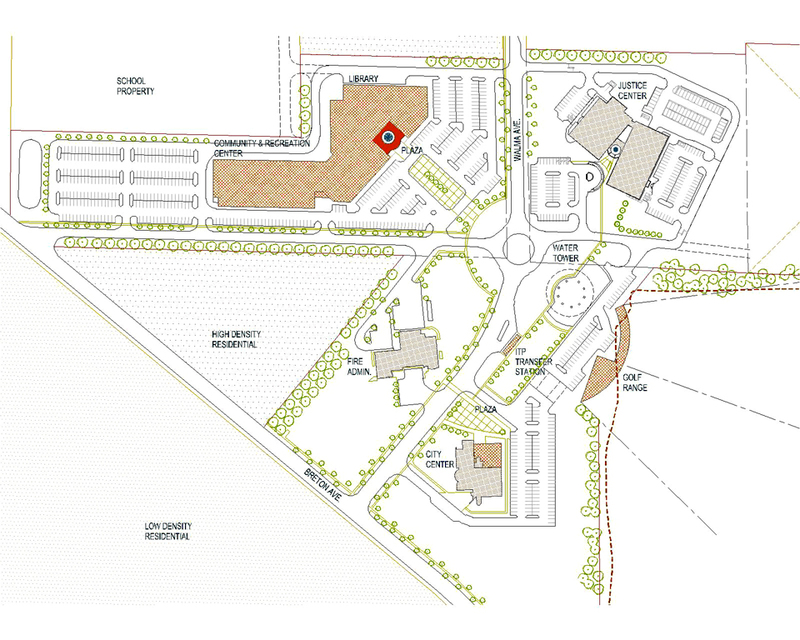 to include the Police Headquarters and Municipal Courts. Headquarters, and the Central Fire Station. 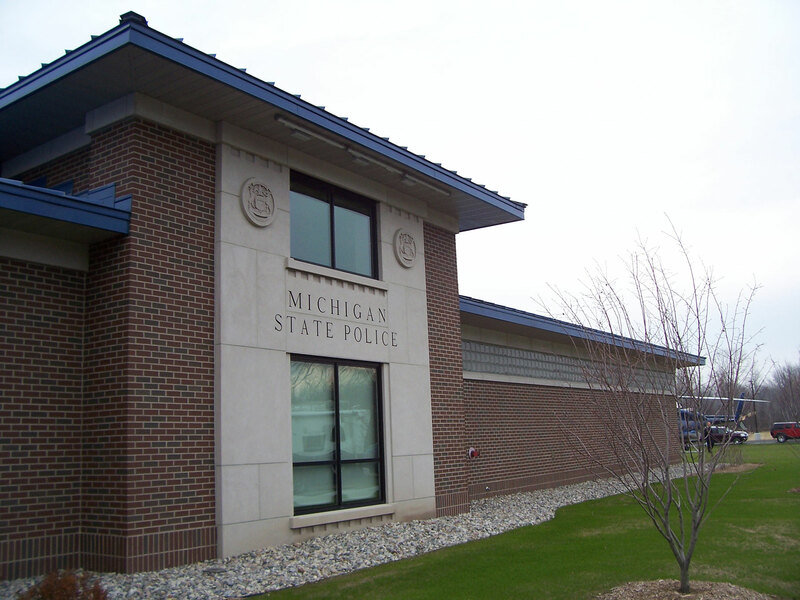 Our Team will work directly with your agency to determine how best to develop a new or renovated public safety building. 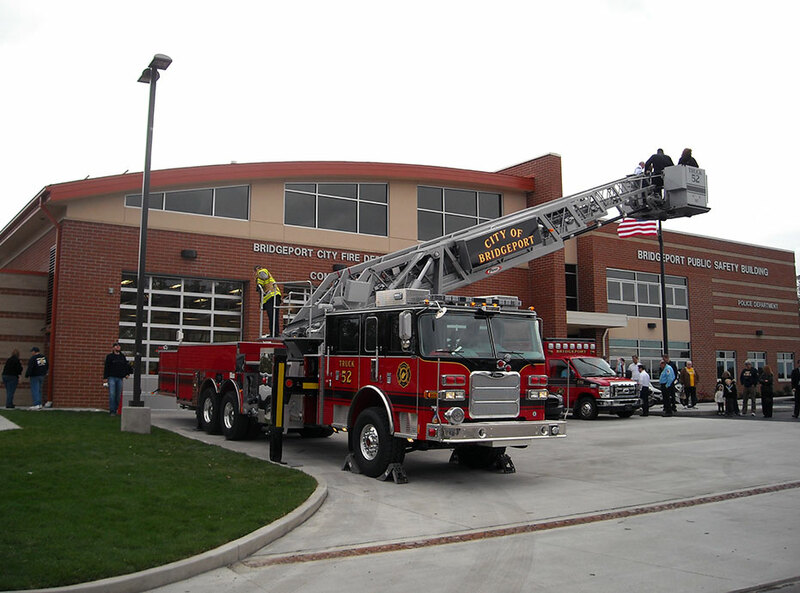 Our Architect Partnering program allows us to share our expertise in the complicated requirements of designing police and fire stations, municipal buildings and justice centers. 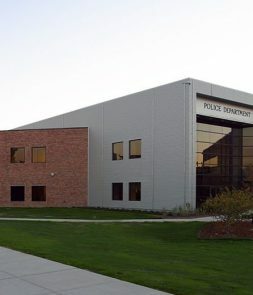 We have decades of experience designing police architecture from small renovations to larger facilities with multiple agencies. 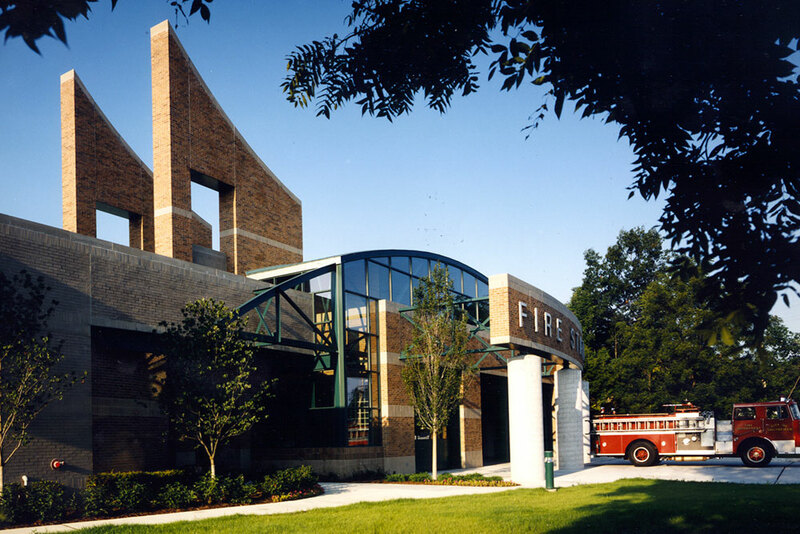 We offer a wide range of architectural and planning services for fire stations and can assist on every phase of the project. 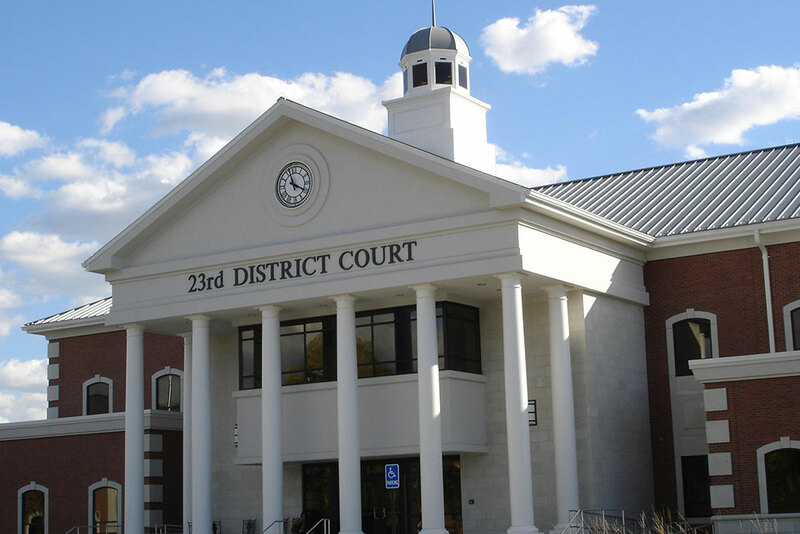 We have assisted municipal and district courts in the planning and design of their court architecture for years. 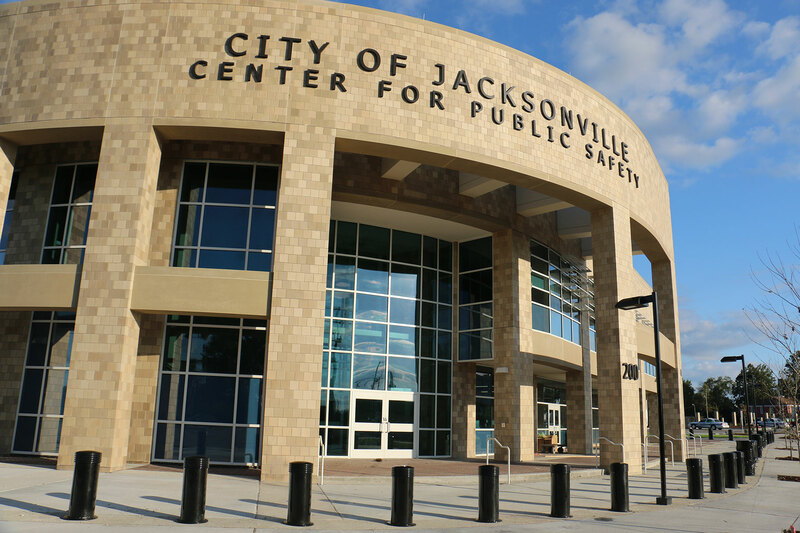 We are nationally recognized for our expertise in the architecture and design of law enforcement, justice, municipal and public safety buildings. We believe that the key to achieving innovative and efficient design solutions is for the designer to gain a thorough understanding of the clients’ needs and operations. We provide design leadership and technical expertise with experienced staff that always seeks better ways of meeting and exceeding our clients’ expectations. We do make a difference! I want to take a moment to thank you for all you and WYK Associates, Inc. did to insure the proper planning and layout of this facility. It turned out to be better than we had dreamed from the time we first started considering this project. You took our words through an elaborate interview process and turned them into a program and plan which led to a state-of-the-art facility; which is very aesthetically pleasing as well as extremely functional. The end result stands as tribute to your expertise in planning these types of facilities. Full letter available upon request. 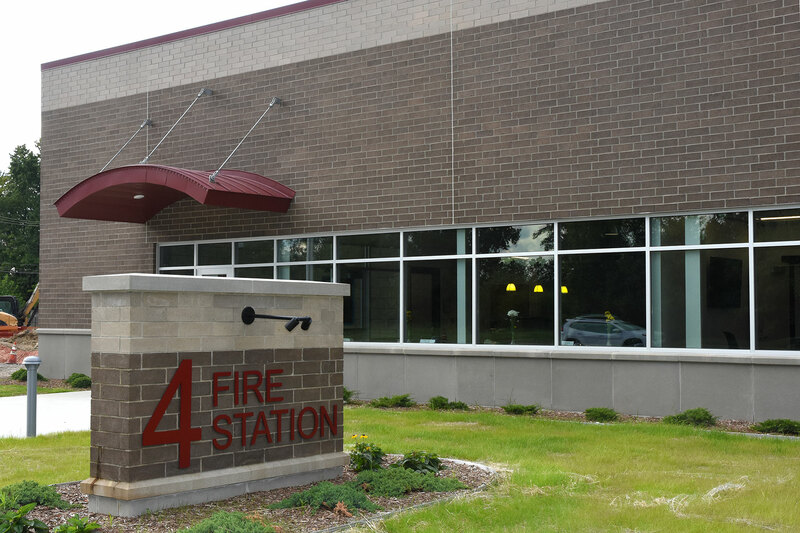 "Since before the start of the new Troy Fire Station #4 building, Redstone Architects has been very accommodating in the planning, design, and guidance of the project. You and your firm have worked collaboratively with City of Troy staff members to present new ideas for consideration, as well as prudent value engineering as necessary to meet budget restraints, oftentimes after hours to resolve matters. "Both myself and my Court Administrator, Dona Gillson, worked with Daniel and his staff over a number of months to develop the program and the design for our new 63rd District Court Facility. Dan and his staff were very accommodating, helpful and knowledgeable in helping us through this process. They listened to our ideas, brought in their knowledge of court design, and the result was a collaborative design that we looked forward to being implemented. We have now been in our new facility for over six months, and I have to tell you how well the building functions operationally, all within a secure environment for my staff, as well as the public. 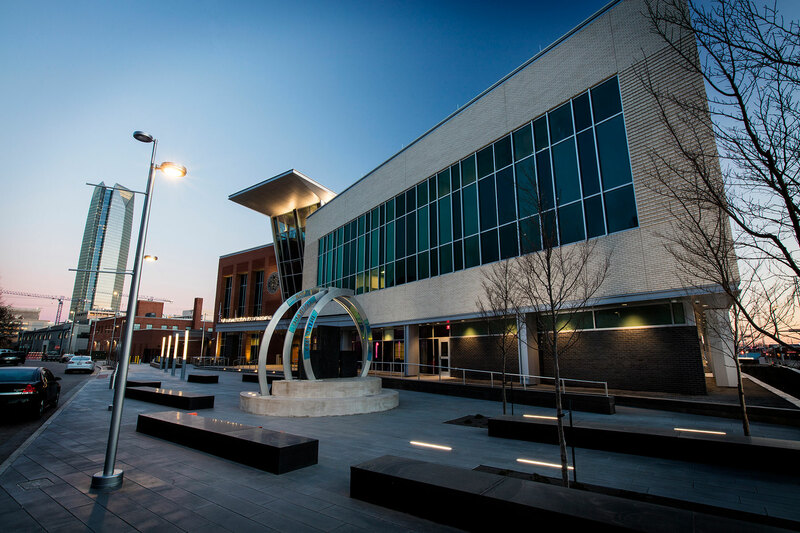 Our new Court Building is just as Dan promised - functional, efficient, secure and beautiful." "From the groundbreaking in July 2002 to the dedication in April 2004, your organization provided outstanding direction and professionalism." “For the past seven and one-half years, we have enjoyed the space that you created. We have ample offices, cubicles, work areas, and conference rooms that provide efficiency in our 24/7 operation. We utilize our EOC (emergency operations center) for a variety of reasons, including meetings, training sessions, retirement gatherings, and our Citizens Police Academy." "I found that working with Dan and his staff during the two year project was a very rewarding experience for me personally. They took the time to help me understand the process, listened to me and my staff with our ideas, and managed to convert those ideas into reality through their creative approach to design. As a result, after being in the building for almost 10 years, there is nothing I would change from the original design. Dan was always available to us during the entire project, and continues to be a good friend today, some 10 years later." 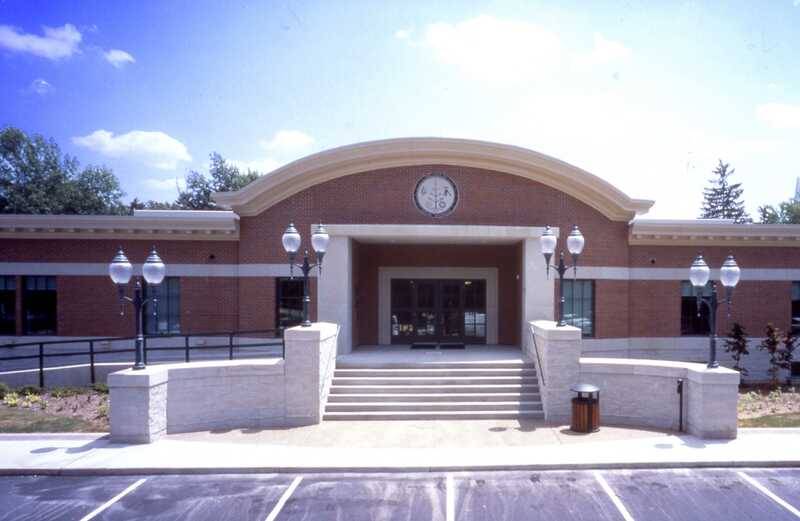 "It has been seven years since our combination City Hall/Police Department building has been completed. I am still happy to report that the design you conceived has been very functional for the police department, and has successfully stood the test of time. The design process was a pleasant exciting experience. In hindsight, I am also happy to say it brought us a very efficient and usable workspace. 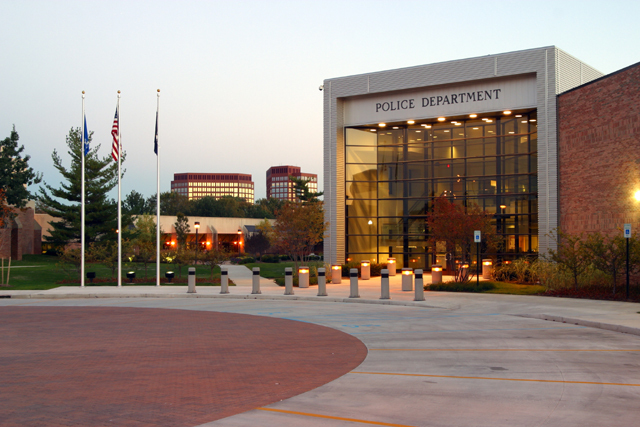 I would be happy to highly recommend your firm to any police department seeking a competent architectural firm to design a building for their future use." "Dan Redstone is undeniably the most skilled architect I have met and had the privilege to work with. His conscientious attention to the client's needs has earned him the respect of countless criminal justice executives who have utilized his professional services. Regardless of whether you are constructing a new building or renovating an existing structure or space, Dan and his team will provide you the most competent and cost efficient options available. His creativity and strategic thinking are second to none." "Daniel Redstone has done more than simply design a building. He helped us during the space needs study by bring forth ideas we would have otherwise overlooked. Daniel Redstone and his associates are very unpretentious in their planning and design. Their first concern is the customer's needs. 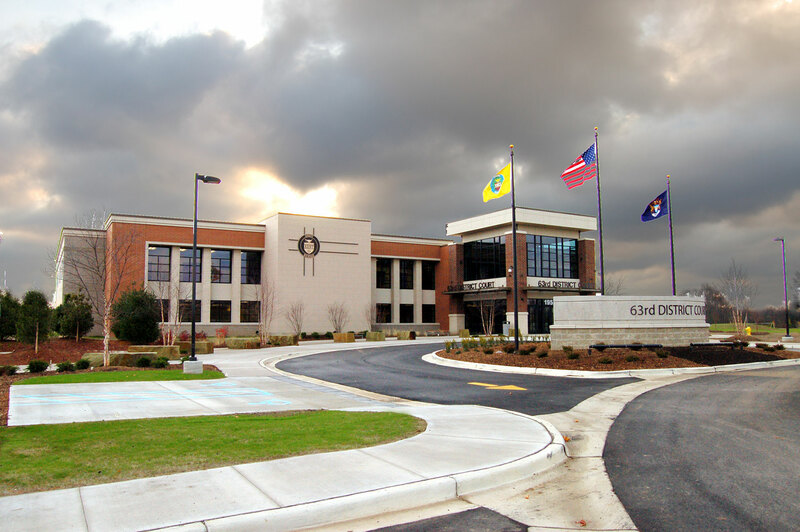 I have been extremely pleased the lead architect chose Daniel Redstone to design our police department." "I could not be more pleased with the unique design solution develop by Daniel Redstone and his staff. It is extremely efficient and flows naturally. We are also very happy with the fact that Redstone and its construction partner were able to "manage the money," keeping the construction costs within the bond issue limit." 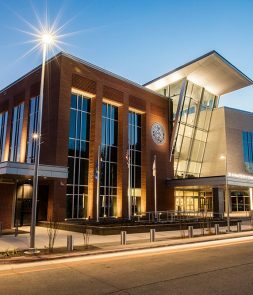 "Your firm was very involved in the design of the Kentwood Justice Center, which includes the Kentwood Police Department and the 62-B District Court. I was impressed with how you and Bassam listened to our needs and ideas and then incorporated them into the design. Your Firm came up with creative solutions to our problems. 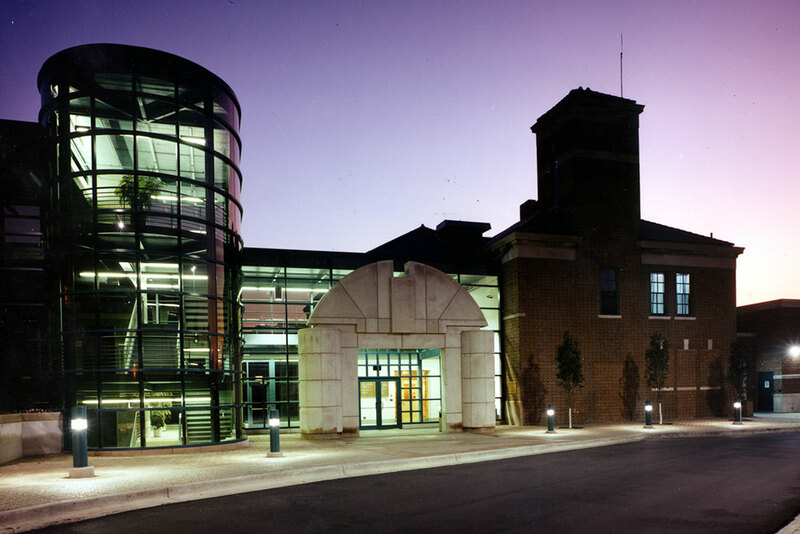 I can't tell you how many compliments we have received about how well the building was designed." OUR FIRM HAS BEEN A TRUSTED ARCHITECTURAL FIRM FOR OVER 80 YEARS.